I love unique hides - the one-offs, the mis-tanned and unique colors - the imperfections give each hide character and style, making each truly one-of-a-kind. However, it is hard to offer a consistent, repeatable product when you work with one unique hide at a time. Each One Hide Project is posted below, by hide, and available until sold out - either as a kit with everything you need to sew it yourself (maximum of one available) or a finished good (maximum of two available). Click the image below to see the goods available. Finished goods and kits are listed separately. 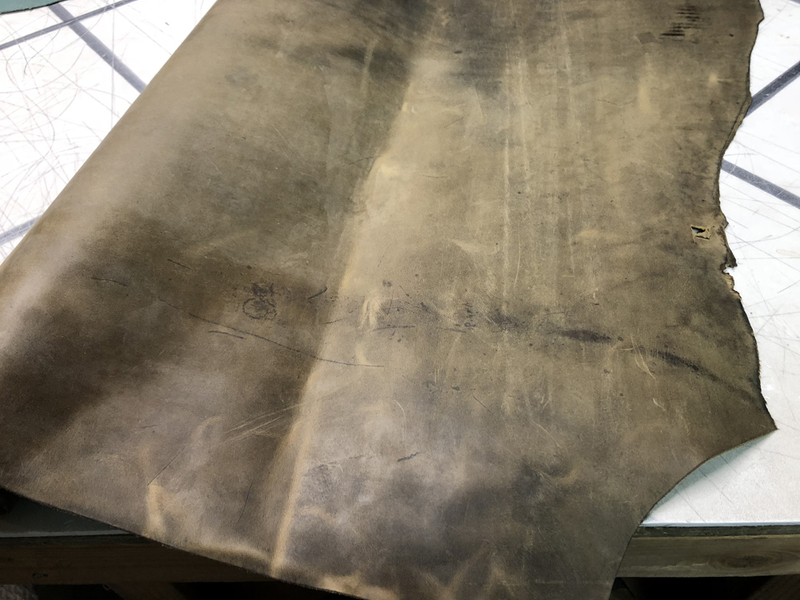 Follow @merchantleather on Instagram to learn when the next One Hide Project will be available. 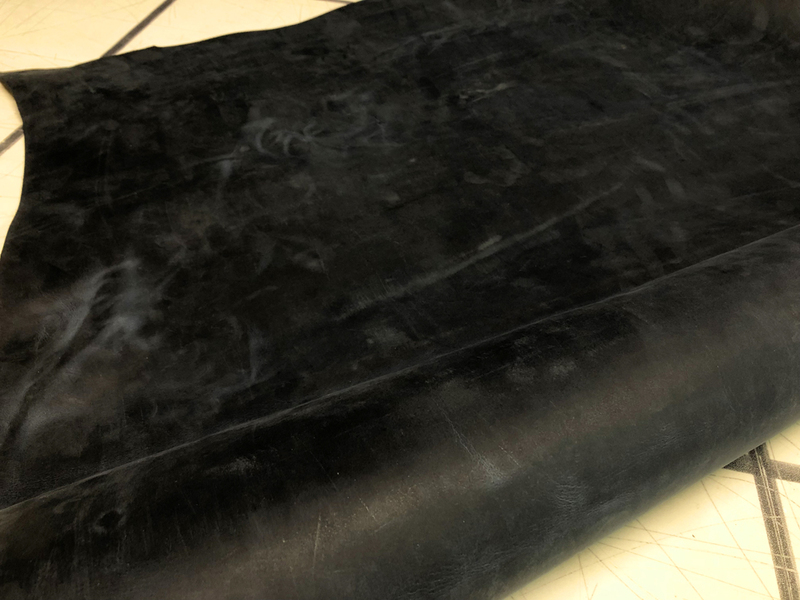 A note on pricing: To make leather goods and leather working approachable for everyone - all One Hide Projects are sold at wholesale prices - that is, the price I would normally sell a product to a retail store before their mark-up. I love working with and carrying leather goods and want everyone to have the same opportunity. If you have interested in carrying any One Hide Project goods at your retail store, please contact me - I won’t sell them for less then the listed prices but am willing to discuss exclusives or other arrangements.